Welcome home to Legends Pointe, a Payne Family Homes Community featuring 114 homesites, common ground, walking trails, a small lake, park & a community garden. Legends Pointe offers carefree living ranging from 1,400-1,700+ s/f and well-designed traditional single-family ranch, 1.5 story & 2 story plans ranging from 1,627-nearly 3,400 s/f. Enjoy a low maint lifestyle in a Carefree, FREE-STANDING home w/lawn-landscape maint, snow removal & lawn irrig included for a monthly fee. 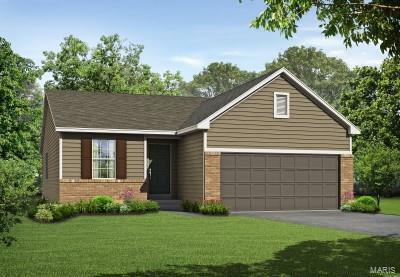 The Stewart is a 2 BD, 2 BA, FREE STANDING ranch w/1,525 sq ft plus a Flex Rm that can serve as a 3rd BD/Office. 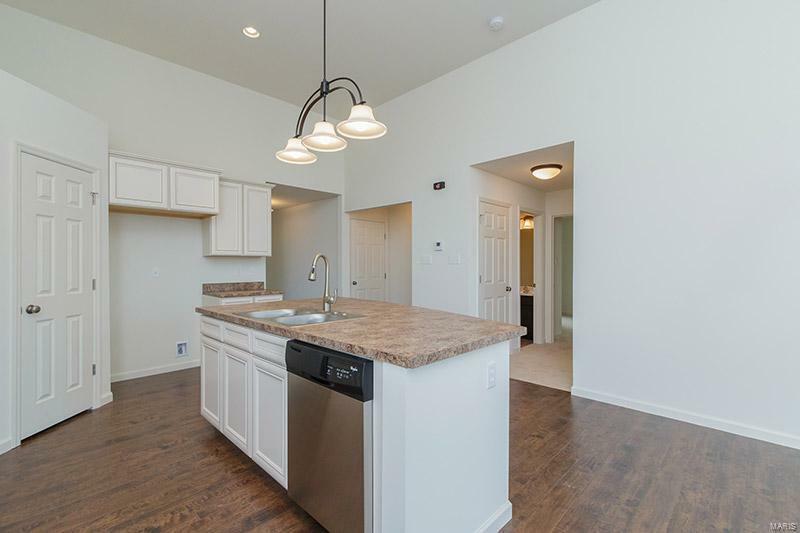 Features inc main flr laundry, Frigidaire appl, Jeld-wen Low E windows, full yard sod, prof landscape & an irrig system. 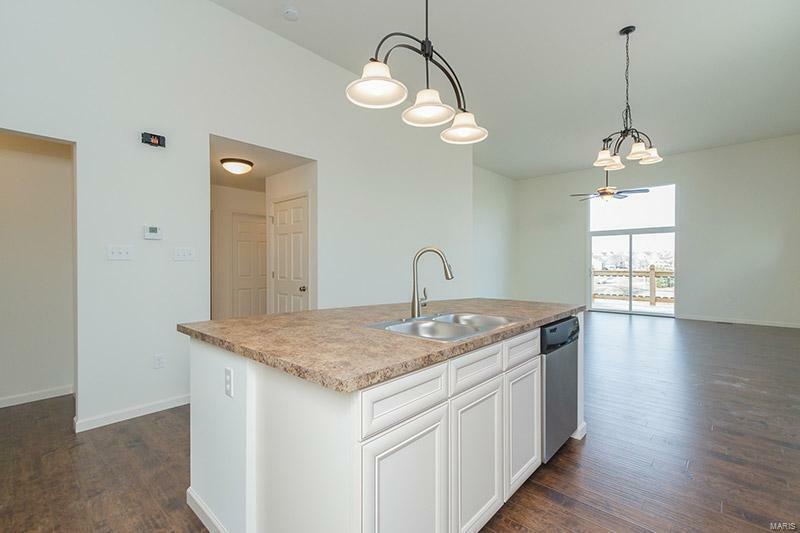 Conveniently located near Hwys 40/64 & 364 in the hub of the fastest-growing western St Charles County corridor, there is shopping, restaurants, recreation & parks minutes away. 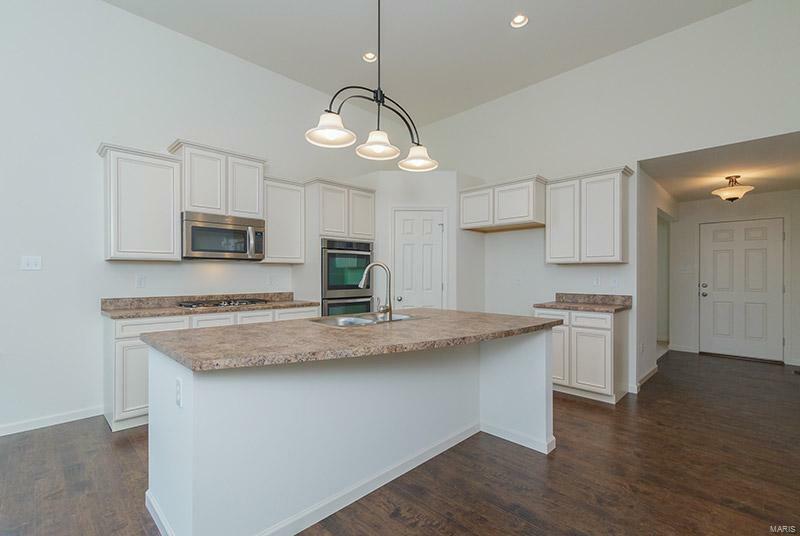 Students will attend the desirable Wentzville School Dist & Chesterfield Valley is a short commute away.